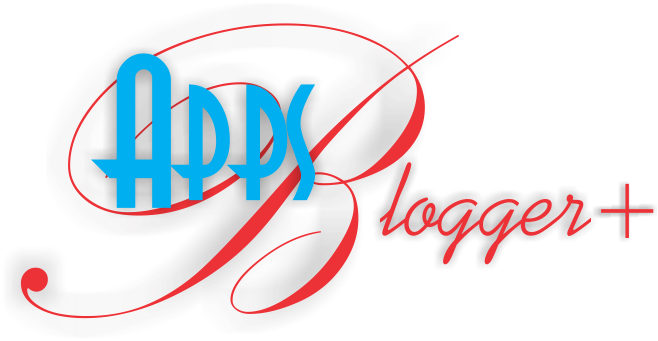 Hi friends, I am going to explain how to hack or crack Internet Download Manager (IDM) manually. IDM is the best Internet download manager available on internet but its not free and its cracked or patched versions contains viruses. Using this hack you can register the Internet Download Manager (IDM) for free using you own credentials i.e register on your Name and email ID. I am explaining the manual hacking method because most of my users said that patch and keygen contain viruses. This hack also works for trail IDM that means download a trail IDM from there site and register the professional i.e. full version of IDM with your credentials for free using my hack. Step 3: Now right click on hosts file and go to its properties, then go to security tab and then select your admin account, just below u will see an edit button (in front of change permissions), Now give the user full control and write and read rights and then click on apply and then click on Ok, now u will be able to edit the hosts file and save changes in it. Now copy the below lines of code and add to hosts file as shown above image box and save the notepad file. 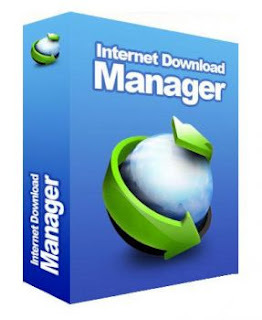 Now start your Internet download manager, and now you IDM has been converted to full version and specially when you update next time, your registration will not expire. That means it will remain full version for life time and you can update it without any problem in future.